Once you’ve registered to play at MrGreen italian casino, you will have access to their games immediately, since it’s the sort of casino where browser-based titles are available. You can play those games via their site, on a desktop PC, but there are also mobile friendly versions which Italian players can use. The people that are behind MrGreen seem to believe in going big whenever possible, and it’s visible in the large number of games that they’re offering, the content coming from some of the bigger names of the industry. NetEnt is present on the site, in full force, as are developers like NYX, Play’n Go, Capecod. For the site’s game categories, the list is the usual one, which means that you will get Slots, Live Casino, Roulette, Baccarat, Blackjack, Tables and Video Poker. 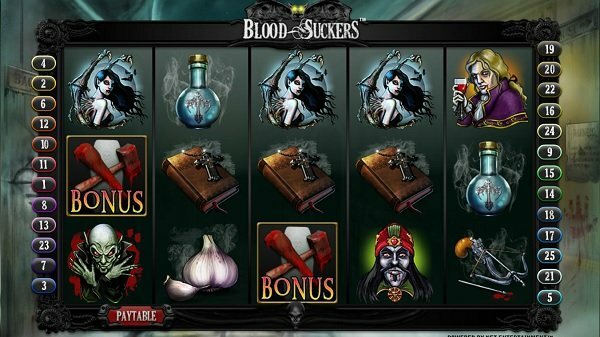 I’d say that you will find the most variety in the Slots section, since all developers that I’ve mentioned will have a presence there, each one with a different approach to graphics, features or payouts. If you’re looking at a modern category, like the Live Casino one, you will find 9 tables there, all of them available from NetEnt. Several types of Roulette and Blackjack will be listed in it. 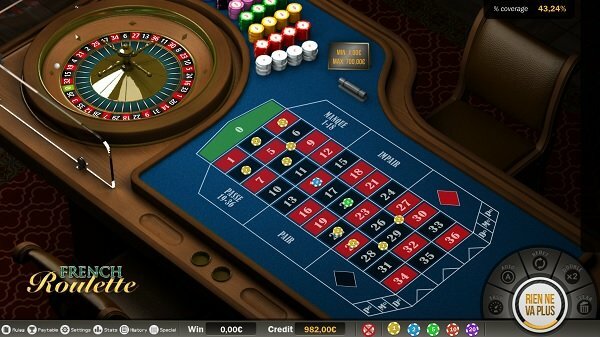 Whether you’re a fan of Punto Banco, Baccarat Pro, Roulette (French, European or American, from about three different developers), Blackjack (also from three developers in different versions), casino poker or video poker, there will be a lot of diversity in the games that MrGreen.it is offering. There are about four different types of promotions that are implemented at MrGreen.it at the moment, and it obviously starts with the Welcome Package. This is covering the first three deposits that you make, giving you up to €300 extra to play with. 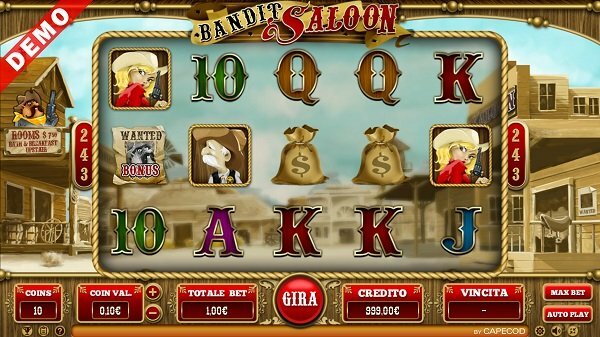 The bonuses are at 100%, 50% and 100%, with limits set to €200, €150 and €200 for the three top-ups. 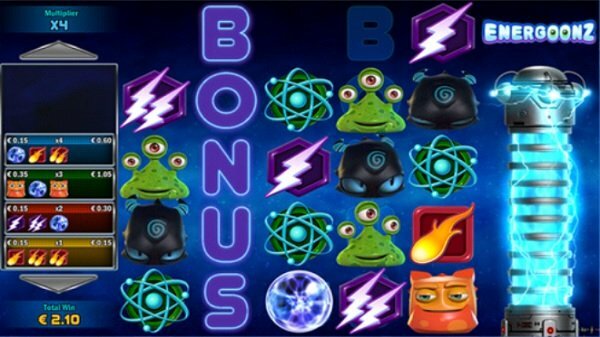 The wooing of the player starts long before the first deposit is made though, and in fact he can get 50 free spins to use on Starburst even before any money goes into the casino. This is their reward in exchange for you verifying your identity with them. Existing players get ongoing promotions, many of them designed for use only during a single month. There is always something new for you to take advantage of, once you’ve signed-up. The Free Spin Goleada is designed with the fans of Serie A football in mind, delivering to them a number of free spins that is the equivalent of how many goals were scored in that day of the championship. To get the promotion, you need to deposit €20 or more during each Sunday or Tuesday. The MrGreen.it list of payment options has names like Visa, Mastercard, Papaya, PayPal, Postepay, Paysafecard, Neteller or Skrill on it. Deposits vary between €10 and €1,000, while for withdrawals you just need to take out at least €20 or €30. MrGreen offers its Italian players the usual high-quality services that made them casino operator of the year for several years since they were founded. It’s clearly one of the solid choices that you can make, a very good casino that I’m sure you will be satisfied with.